Reading to an infant is very stimulating for them and a great way for parents to bond with their child. It helps baby develop motor skills and may help with speech development as well. Talking, playing, and reading to your baby increases babie’s awareness and comprehension of words. Babies learn to react to stimuli by contact and imaginative play. Early reading will help children enjoy reading instead of resenting it later. Studies that took place in 2000, showed that children that had been read to from the age of 6 months had a 40% increase in vocabulary and comprehension skills versus the children who were not read to, who only had an increase of 16% of vocabulary and comprehension skills at the mark of 18 months old. Another case study performed at Yale University in 2003, showed that early reading to babies can help prevent dyslexia in the future when reading in grade school. Some classic baby books that have been highly recommended by many learning institutions to read to infants are named below. 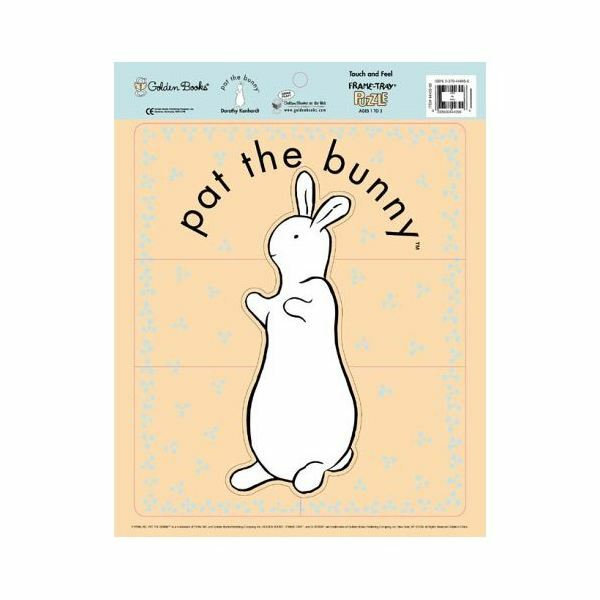 Pat the Bunny is a great first timers book. It is a board book designed for baby to handle and introduces different types of textures. 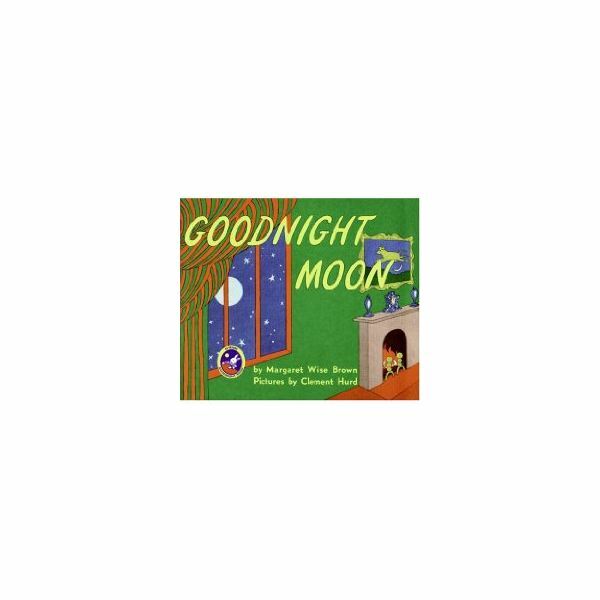 This is also part of a series with a cloth version, a Pat the Puppy and Pat the Cat version and other partner books, such as Goodnight Bunny and Bunny Kisses. The book is kept very simple from the text to illustrations. Babies can also look and play with these on their own so they can get the feel of holding a book and turning the pages. 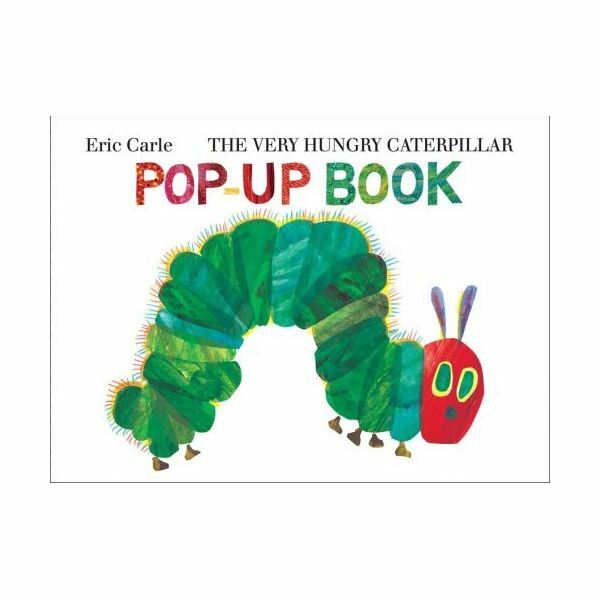 The Very Hungry Caterpillar Pop-up Book by Eric Carle is a classic like Pat the Bunny. It is a board book available in virtually any language and teaches children counting and the days of the week. The illustrations are very colorful, and incorporate a water color painted palette and this pop-up version is a 40th anniversary edition which appeals to babies even more with the pop up attraction. Along with these classics, are a line of similar educational books written by the same author such as: The Very Busy Spider, The Very Quiet Cricket and several others.